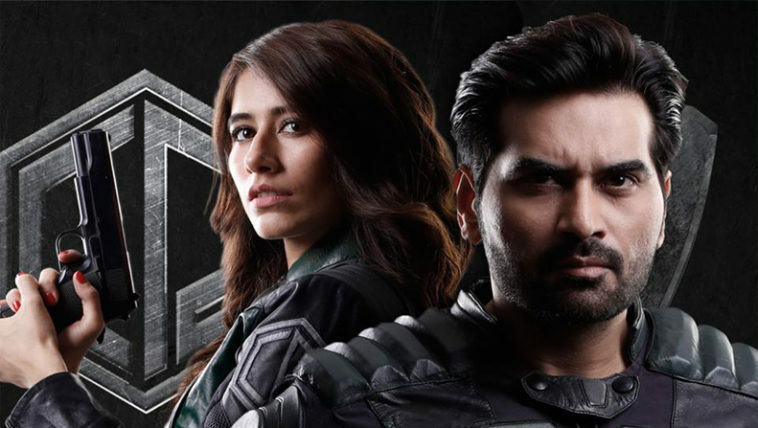 Humayun Saeed, Sheheryar Munawar and Syra Shahroz starrer “Project Ghazi” has finally released this Friday in cinemas across Pakistan. With no advertisement on TV channels and a low buzz surrounding its release, film was never expected to do wonders at box office on opening weekend. “Project Ghazi”, according to Entertainment Pakistan, has registered 30 lacs on opening day which apparently is quite a low start considering the cast of film but with all the delays and controversies film has gone through and with no proper marketing, these numbers are not bad either.